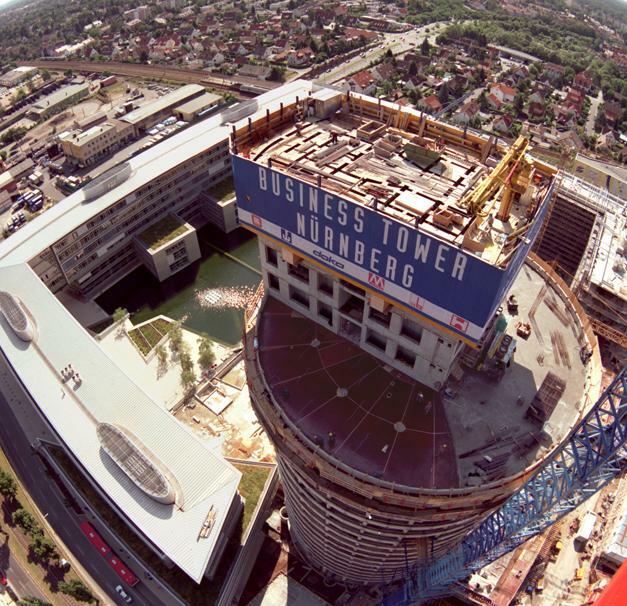 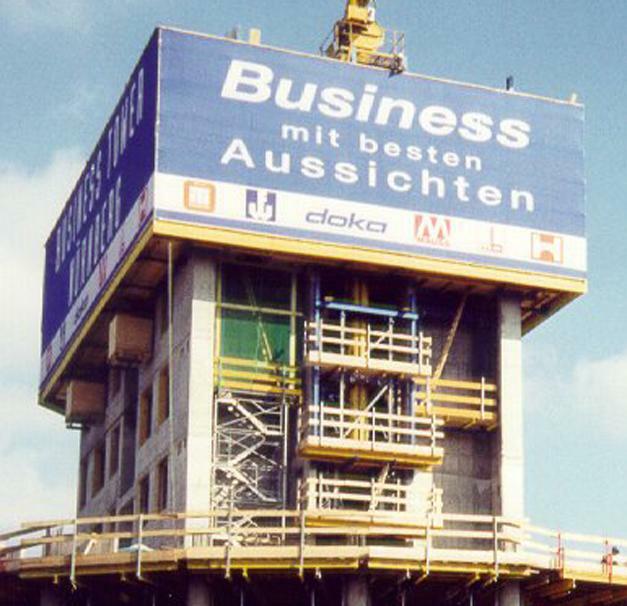 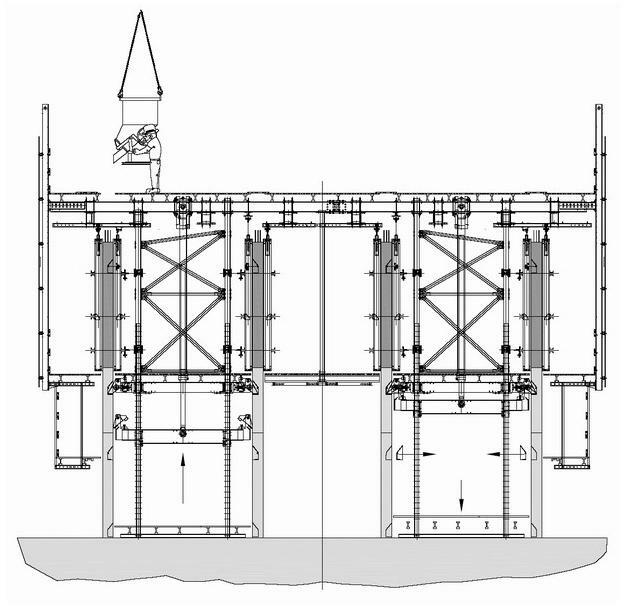 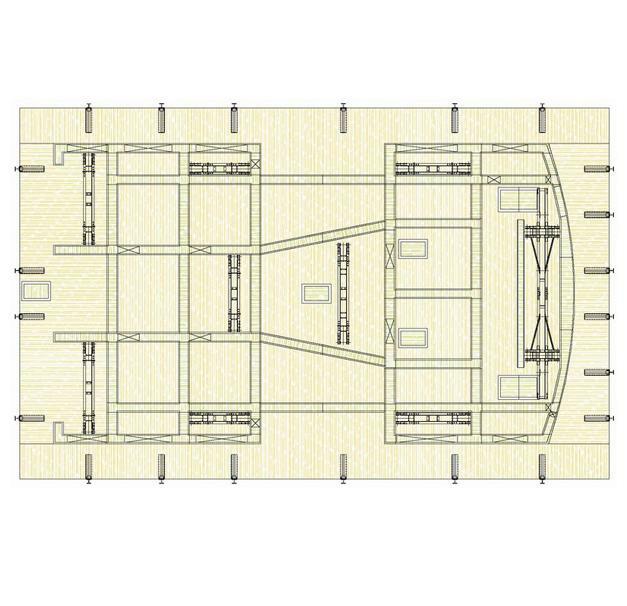 With the Doka self-climbing platform SCP, the site managed to get all its wall formwork "in one basket". 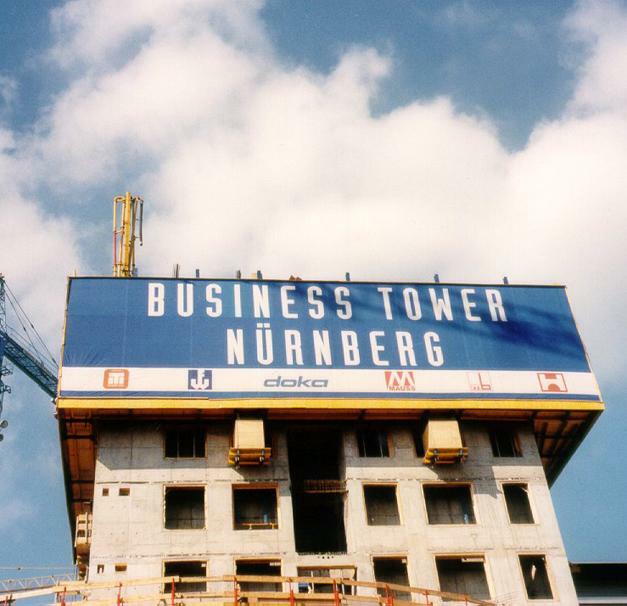 Thank you for your interest - Business Tower Nürnberg. 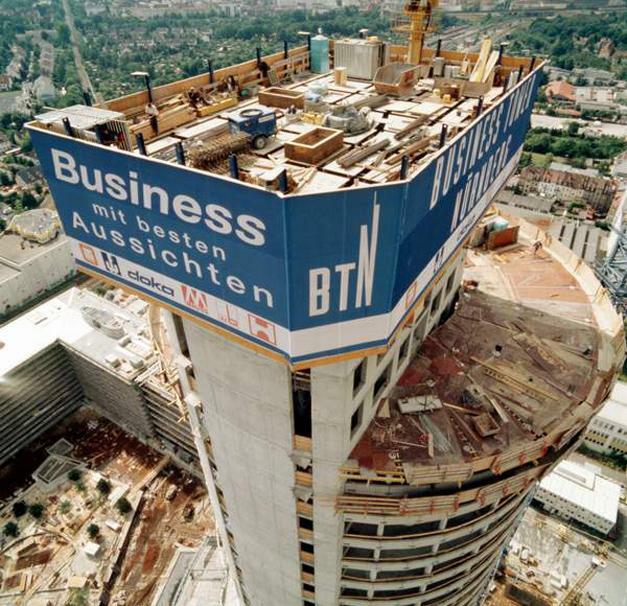 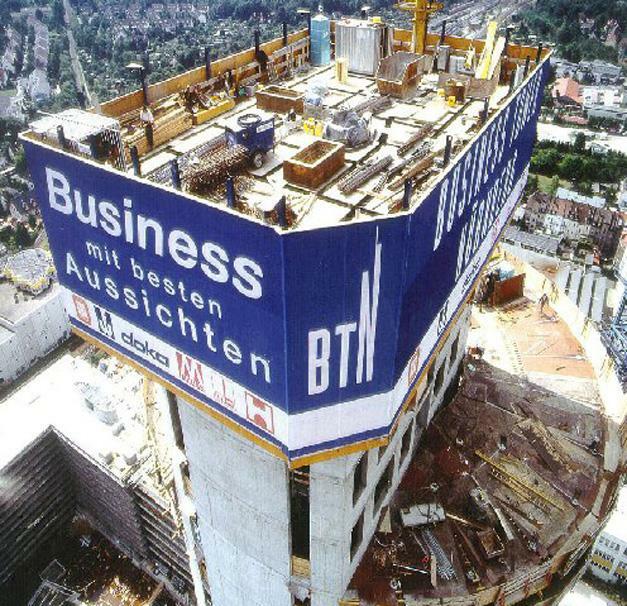 Thank you very much for your interest - Business Tower Nürnberg.